My plans for both Christmas Eve & Day are to spend all quality time with my family, to have special breakfasts, lunches & dinners, to watch old family movies (such as Home Alone 1 & 2) & to take a gazzilion pictures. The presents are going to be unwrapped only on Christmas Morning (I can’t wait). Although one of the gifts is not Dubai yet and won’t be for another 3 weeks, also it would be pretty mean to put a female puppy under the Christmas Tree. MERRY CHRISTMAS TO ALL MY LOVELY READERS!!!! Well my plans are simple this Christmas and New Year. 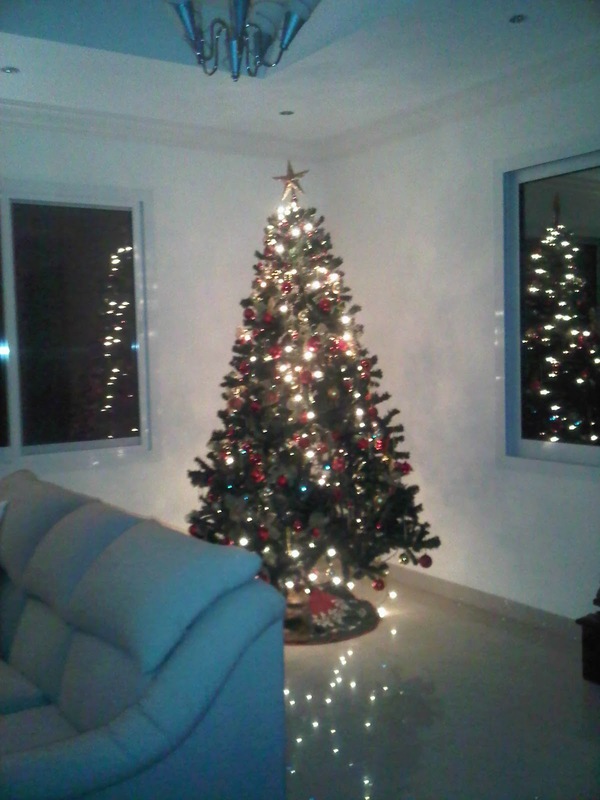 Just to celebrate with my family and feel the joy and season of the holidays. Very cool! Hope you had an amazing one!